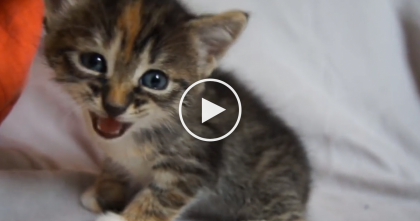 See The Reaction When Baby Discovered The Cat For The First Time… Your Heart Will Explode! What happened is the cutest thing you’ll see all day! 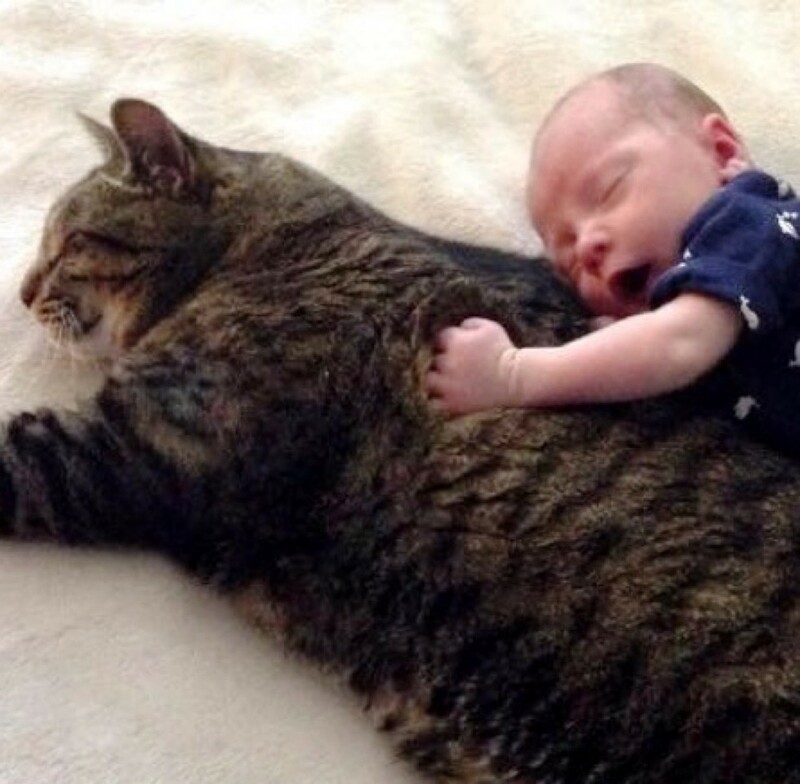 — This kitty was adopted into a loving family and name Puma, but after 10 years, they had a baby. 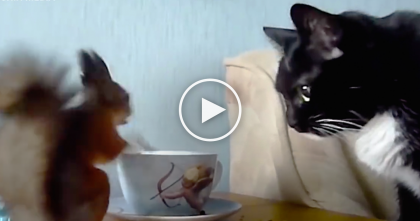 You never know what’s going to happen when you first introduce a cat to a baby, but the reaction in this case isn’t just heart warming, it’s SOO cute I can hardly handle it! 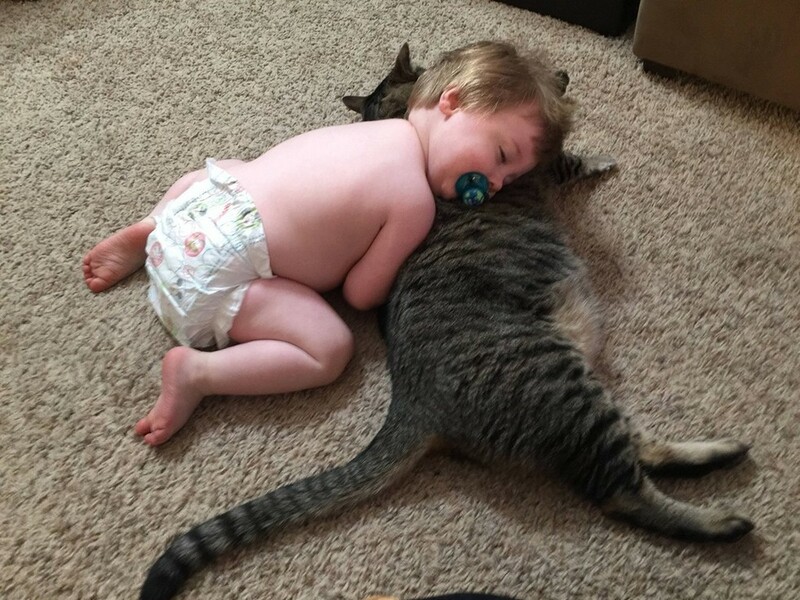 Their baby warmed right up to the cat and never wanted to leave! 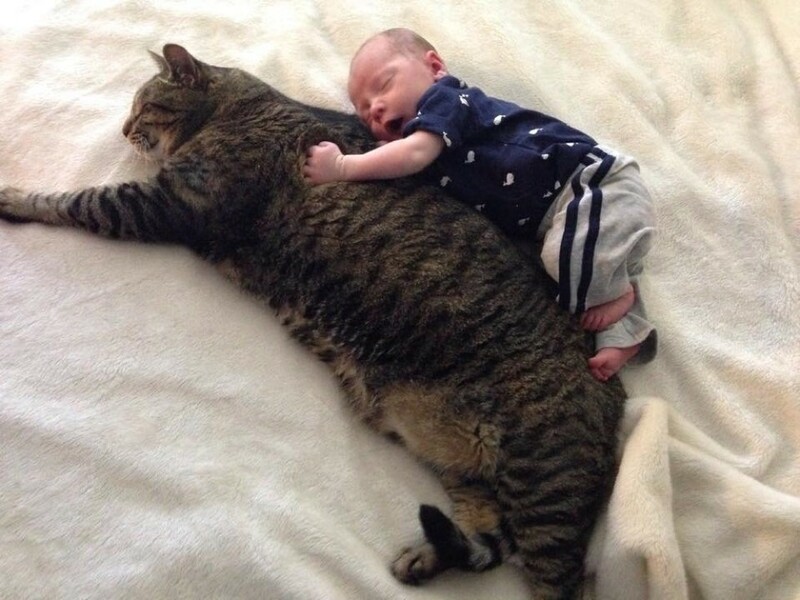 This kitty is nearly 2X the size as the baby too! 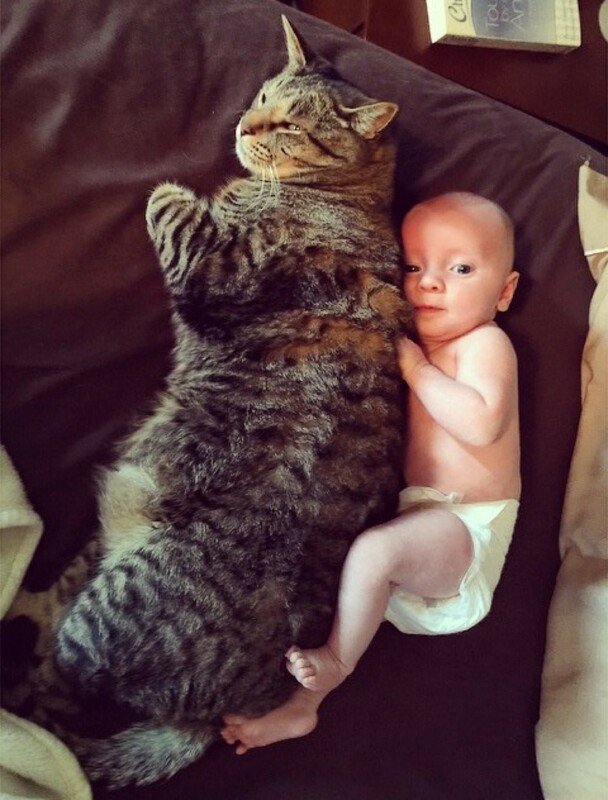 It was instant love at first sight… I think these two will be friends furrever! How could it ever get any cuter than this?! Awwwww! These two cuties never want to be alone, because they’ve created a bond that is cuter than ever and match made to melt hearts! 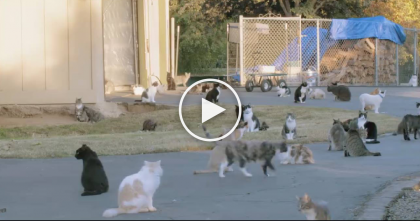 This Woman Has Over 1,000 Cats…But When You See Why, You’ll Be Totally Amazed. 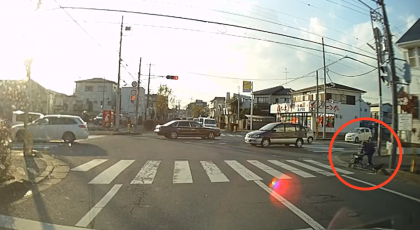 They Noticed A Grandma Crossing The Street, But Then They Saw Something Unbelievable!